With India working on transforming its education system, embracing most innovative methodologies and modern technologies appears to have become a signifi cant norm in the country. 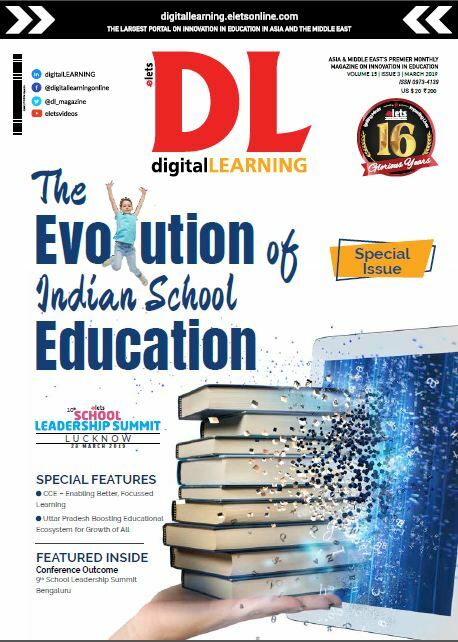 As the education segment of the country is in a transition stage, with a large number of schools adopting fi nest teaching-learning practices from across the world, our latest issue has tried to fi nd out the practices that are improving and enriching educational experience in the Indian schools through the cover story “Rehashing School Education Practices Through Innovation”. Through our three special stories “Ensuring Holistic Development of Children”, “ICT in Higher Education Taking Learning Process to the Next Level”, and “Sports-Key to Character Building of Schoolchildren”, the magazine has attempted to touch upon some latent dimensions of the existing education scenario of the country. Considering the need to discuss and highlight some of the fi nest global education practices at one platform, we have decided to organise the 10th Elets World Education Summit 2017 on 11-12 August at Le Meridien in New Delhi. The special conference will witness a big confl uence of various educationists, experts and stakeholders from different parts of India and the world. As digitisation is turning very important from school education perspective, and growing importance of skilling youth and training the teachers appropriately for refi ning the school education practices, we decided to carry interview of Anil Swarup, Secretary, Department of School Education and Literacy, Ministry of Human Resource Development, Government of India. 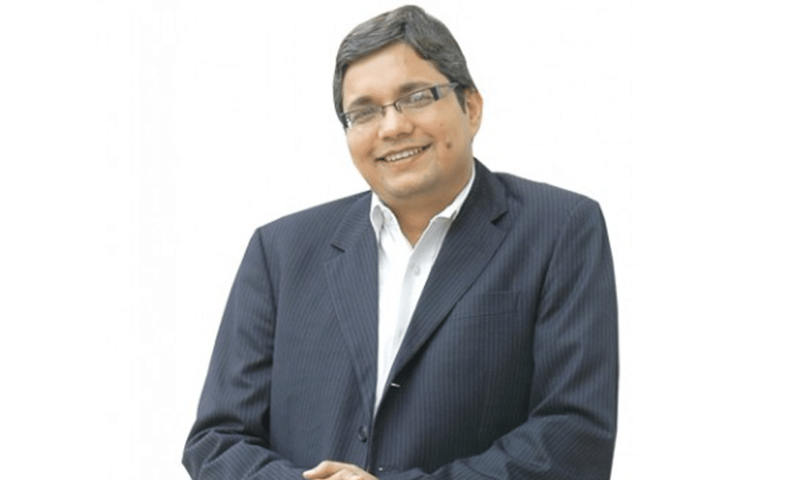 Another prominent interview is of Prof Anil D Sahasrabudhe, Chairman, AICTE, who has talked about the council’s various steps undertaken to improve technical and higher education in the country and these initiatives being in line with the Narendra Modi government’s “Digital India” and “Skill India” drives. With this bouquet of special stories and interviews, we hope our latest endeavour would interest our esteemed readers. Looking forward to your invaluable feedback.